You’ll find our blog to be a wealth of information, covering everything from local market statistics and home values to community happenings and renovation projects. That’s because we care about the community and want to help you find your place in it. Please reach out if you have any questions at all. We’d love to talk with you! While the average sales price and active inventory dropped in February 2019 compared to February 2018, there was an increase in the sales volume and properties sold. In comparison to last year, the average days on market continues to remain steady, and homes are sitting on the market for less time each month. 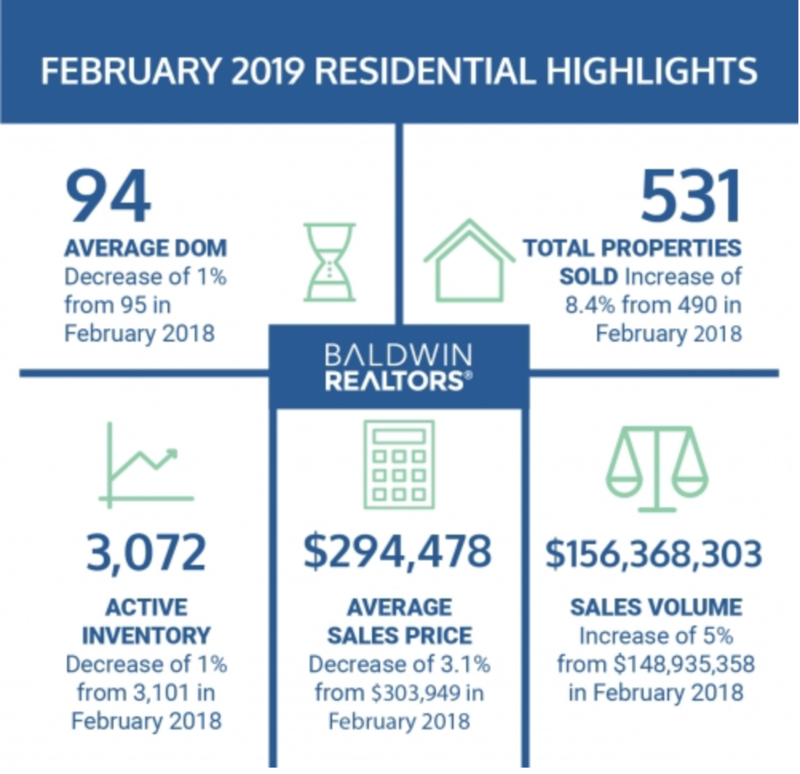 Baldwin Realtors’ Multiple Listing Service (MLS) reports the total amount of active residential inventory in February 2019 was 3,072. A total of 531 properties were sold last month, which is an increase of 8.4 percent from February 2018 (490). Properties are staying on the market for approximately the same amount of time as February 2018: 94 days, a decrease of 1 percent from 95 days in 2018. February total sales volume increased 5 percent this year, $156,6368,303 from $148,935,358 in February 2018. 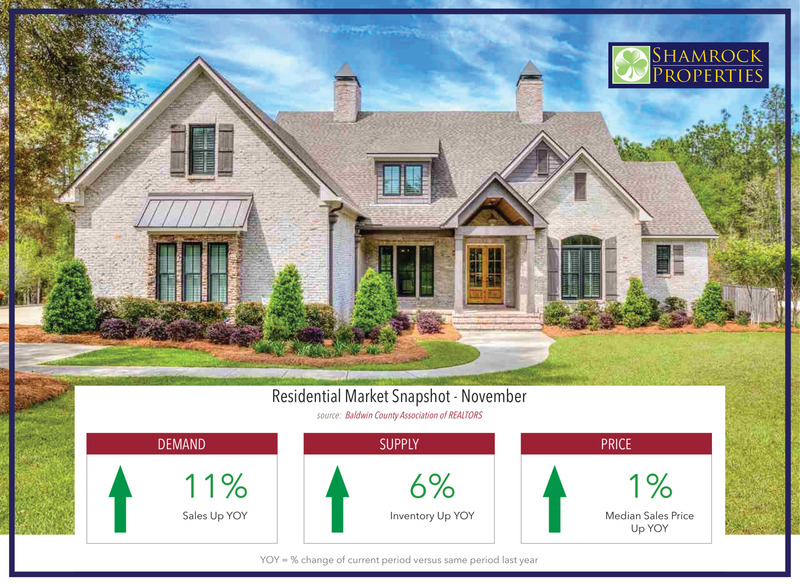 The average sales prices of residential properties in Baldwin County in February 2019 decreased roughly 3 percent from 2018. In 2018, the average sales price was $303,949, and in 2019, it was $294,478. Always wear green on St. Patrick's Day, but not sure where it the holiday originated? Read below! St. Patrick’s Day is celebrated annually on March 17, the anniversary of his death in the fifth century. The Irish have observed this day as a religious holiday for over 1,000 years. On St. Patrick’s Day, which falls during the Christian season of Lent, Irish families would traditionally attend church in the morning and celebrate in the afternoon. Lenten prohibitions against the consumption of meat were waived and people would dance, drink and feast–on the traditional meal of Irish bacon and cabbage. Saint Patrick, who lived during the fifth century, is the patron saint and national apostle of Ireland. Born in Roman Britain, he was kidnapped and brought to Ireland as a slave at the age of 16. He later escaped, but returned to Ireland and was credited with bringing Christianity to its people. In the centuries following Patrick’s death (believed to have been on March 17, 461), the mythology surrounding his life became ever more ingrained in the Irish culture: Perhaps the most well known legend is that he explained the Holy Trinity (Father, Son and Holy Spirit) using the three leaves of a native Irish clover, the shamrock. More than 100 St. Patrick's Day parades are held across the United States; New York City and Boston are home to the largest celebrations. Since around the ninth or 10th century, people in Ireland have been observing the Roman Catholic feast day of St. Patrick on March 17. The first parade held to honor St. Patrick’s Day took place not in Ireland but in the United States. On March 17, 1762, Irish soldiers serving in the English military marched through New York City. Along with their music, the parade helped the soldiers reconnect with their Irish roots, as well as with fellow Irishmen serving in the English army. In 1848, several New York Irish Aid societies decided to unite their parades to form one official New York City St. Patrick’s Day Parade. Today, that parade is the world ‘s oldest civilian parade and the largest in the United States, with over 150,000 participants. Each year, nearly 3 million people line the 1.5-mile parade route to watch the procession, which takes more than five hours. Boston, Chicago, Philadelphia and Savannah also celebrate the day with parades involving between 10,000 and 20,000 participants each. Today, St. Patricks Day is widely celebrated across the world-- A tribute to a man with a lot of green beer involved. 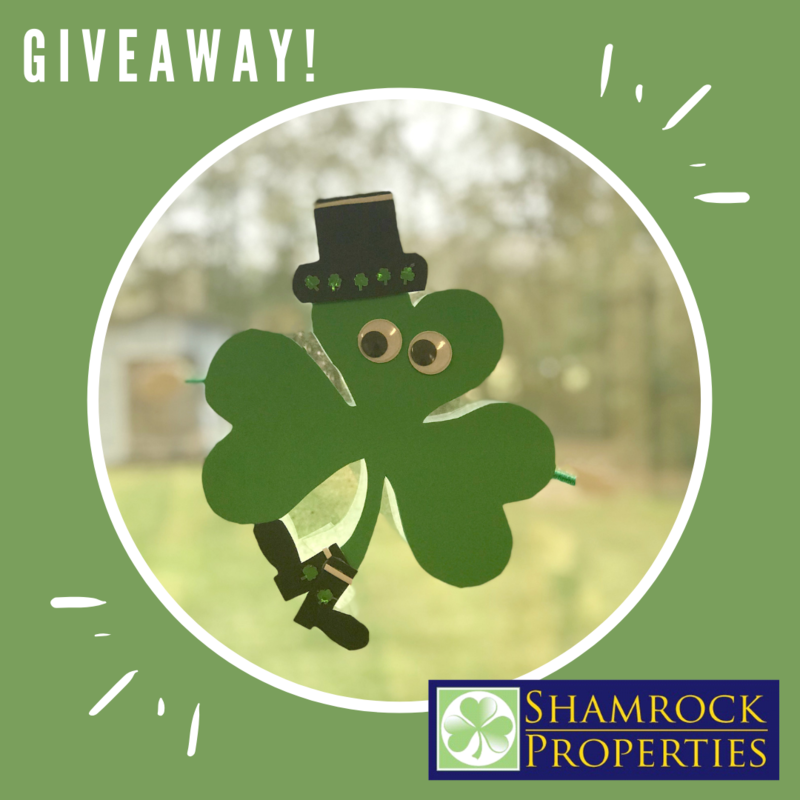 Since we love St. Patrick's Day, we'd like to give some goodies to our devoted followers and support small businesses along the way! Our resident Shamrock (some call him Shammy) is on the loose on the Eastern Shore! This week (3/4) & next week, he is hiding in local businesses & YOU need to find him! Daily (starting today!) at 2:00pm, tips will be posted on Facebook & our blog on how to find him! The first person to find him gets a $50 gift card to the local business courtesy of Shammy. All you have to do is SHARE each of our posts this week & post a selfie with Shammy if you are the first to find him! CLUE #1 (Monday, 3/4)- A huge fan of the color green, Shammy is hiding somewhere that's totally his scene. He didn't travel too far from home this week; we think he wanted to visit his cousins, so to speak. 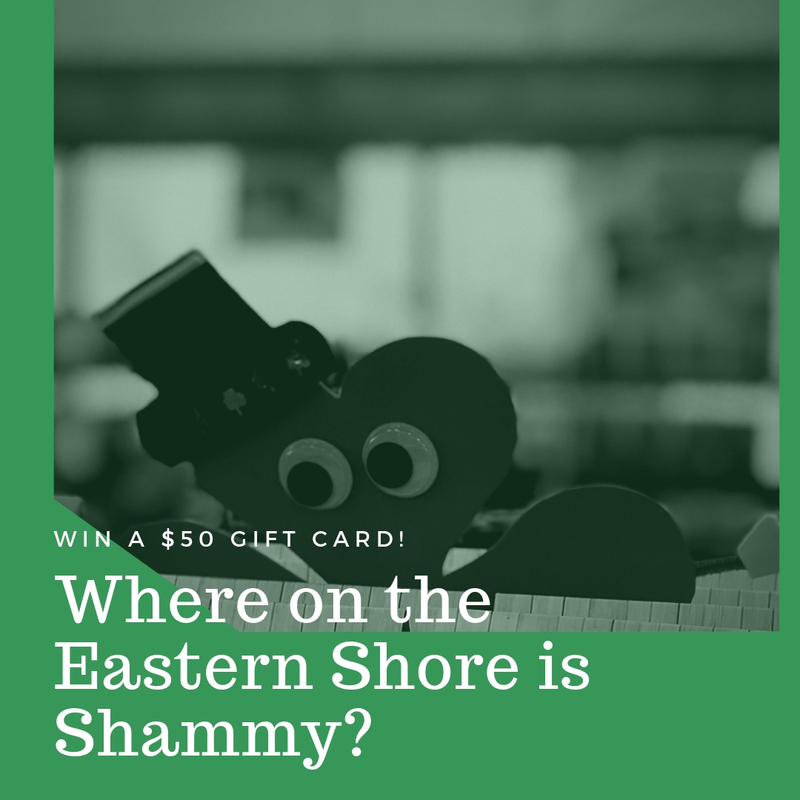 CLUE #2 (Tuesday, 3/5)- It's Fat Tuesday on the Eastern Shore, Shammy is HERE for fresh food galore. Lots of options from which he can choose, only thing he's missing is the MARDI GRAS BOOZE! 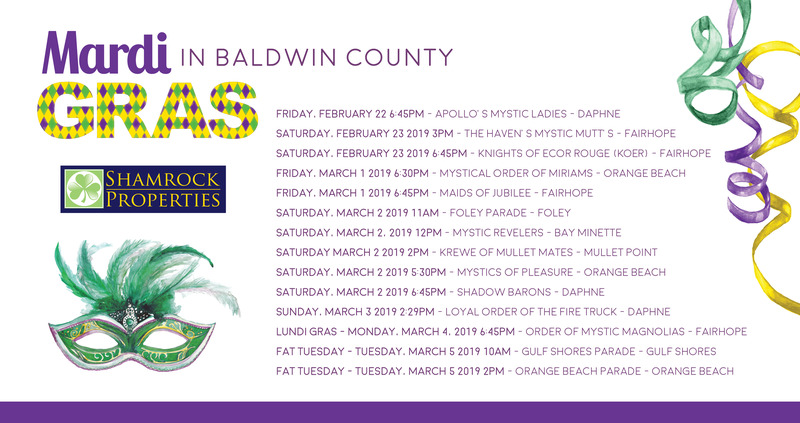 Looking for the 2019 Fairhope Daphne Gulf Shores Spanish Fort Foley Mardi Gras Schedule? You've come to the right place! Here are the details! While you're out and about in Baldwin County, check out the homes on the market in each specific area here! The holidays are quickly approaching and many people on the Eastern Shore assume the housing market sees a big dip. 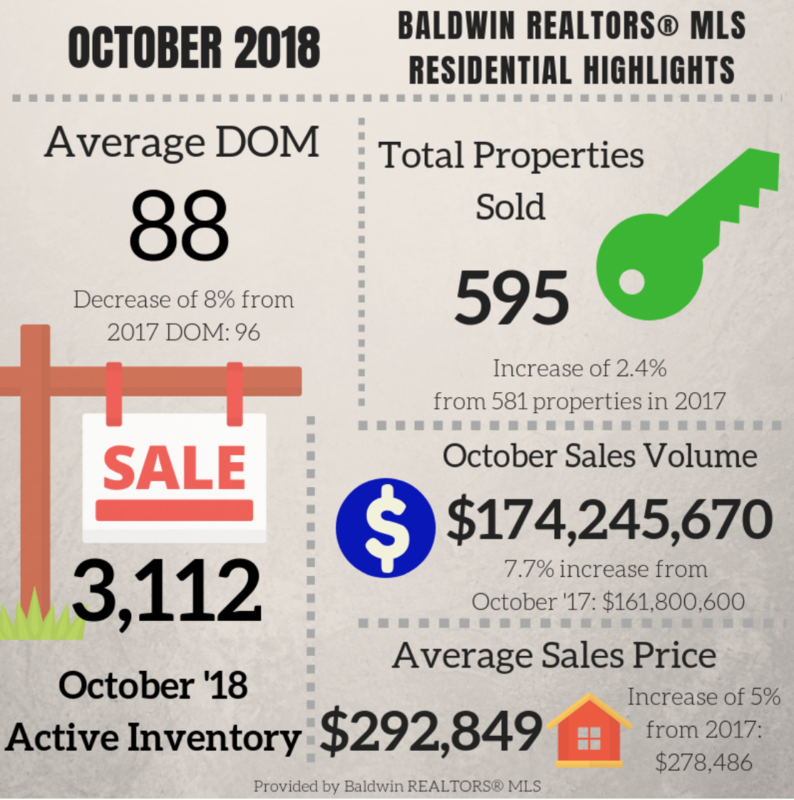 The Baldwin Realtors Association revealed sales were up in Baldwin county in the month of November from last year 11%, the supply of available real estate was up 6% and the median sales price is slowly increasing as well. 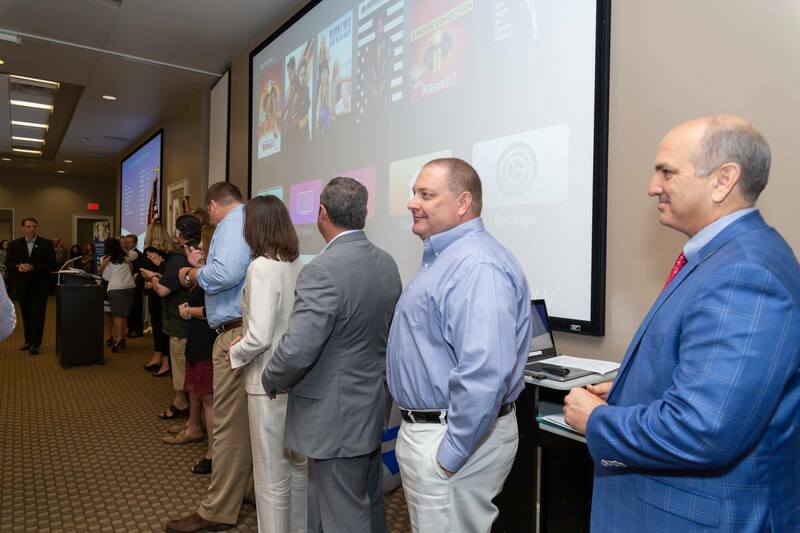 Not only has the Baldwin County Association of Realtors undergone a massive re-branding, they have appointed a new Board of Directors for the coming years. 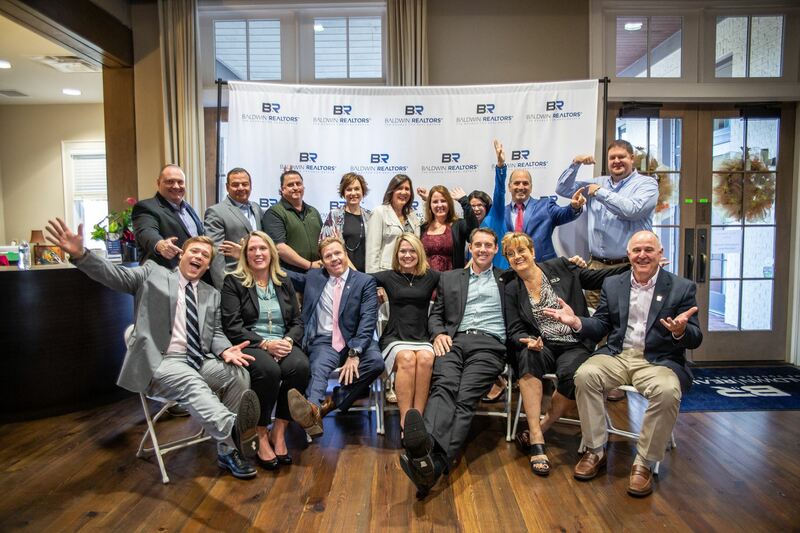 We are proud to have Shamrock Properties represented on the board and we are hopeful for what is to come with the organization. 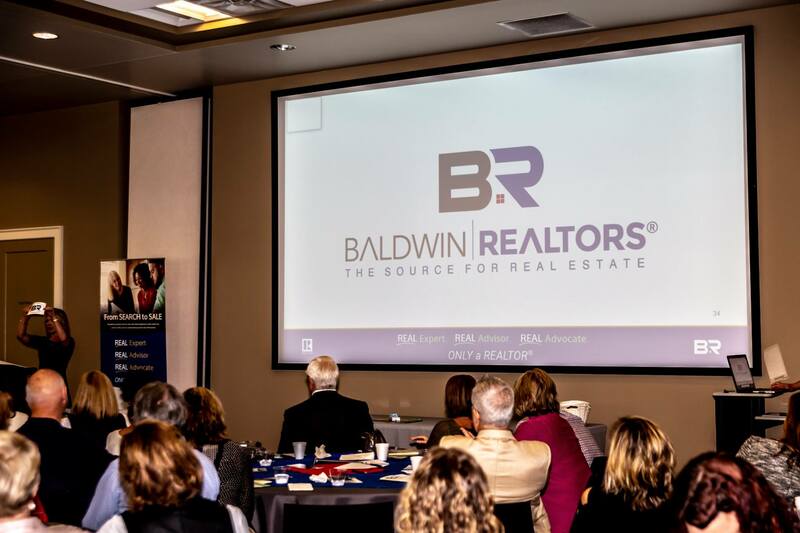 David Kahalley, President and Owner of Shamrock Properties, anticipates positive growth for the future of Baldwin Realtors. "At some point in every realtors career, I believe it's important to get involved in the governing of their association," Kahalley said. "It's time consuming; it'll pull one away from their day to day business, and the decisions that have to be made will not always be popular." According to Kahalley, "This is exactly why it's important to become a voice in the association." With a diverse group coming from various backgrounds on the Board of Directors, we optimistically anticipate what's to come. Right out of the gate, employees at Shamrock Turnkey Services are up and running assisting clients all over the Eastern Shore. Serving clients who want to sell their homes is a major component of the duties of the STS team in addition to working with clients who want small renovations or have large, time consuming projects in mind. 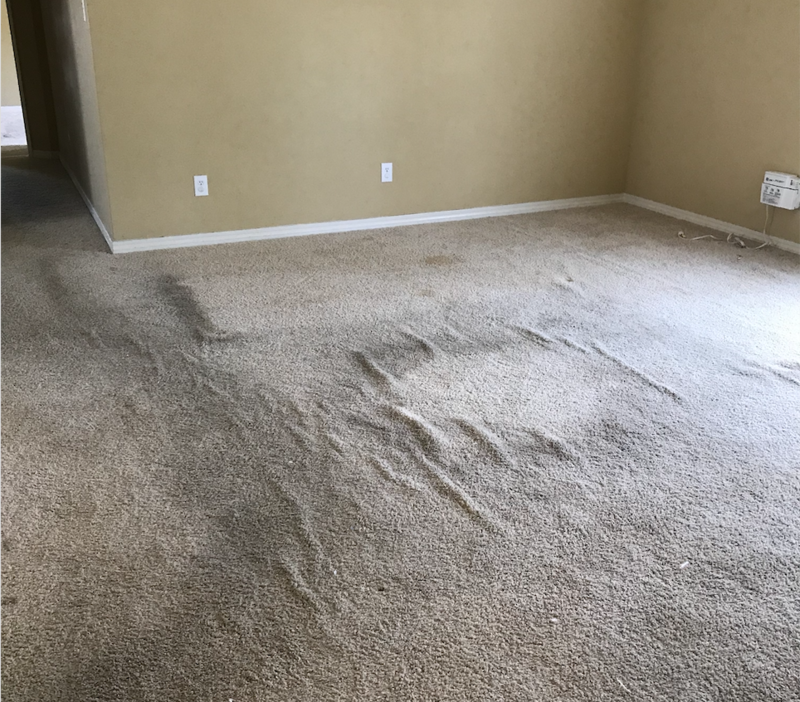 This particular client wanted to sell his property-- but wanted the biggest bang for his buck, so he enlisted the STS team to get the property ready to sell. 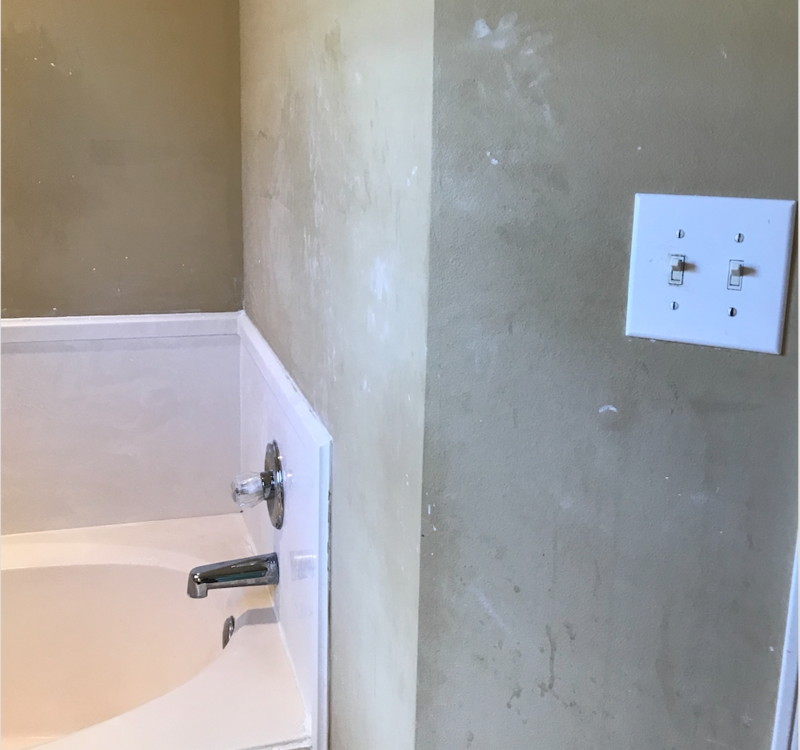 Before the renovation began, our experienced STS team evaluated the property to determine necessary projects to get it sold quickly. "At first glance, we knew we had a lot of work that needed to be completed," said Roamie Richards, with STS. 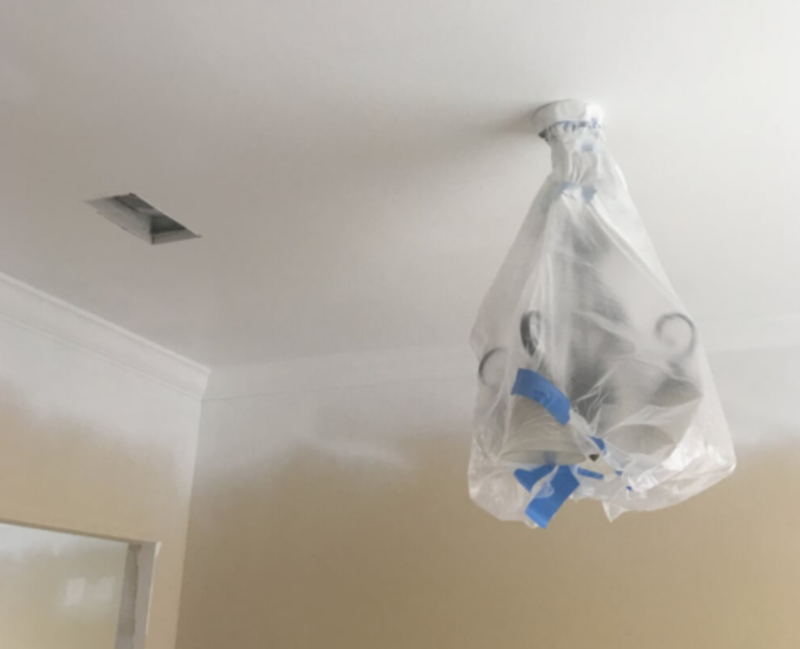 "Our task list was long, but we have the right contractors to do the jobs, so I knew we could get it done quickly." 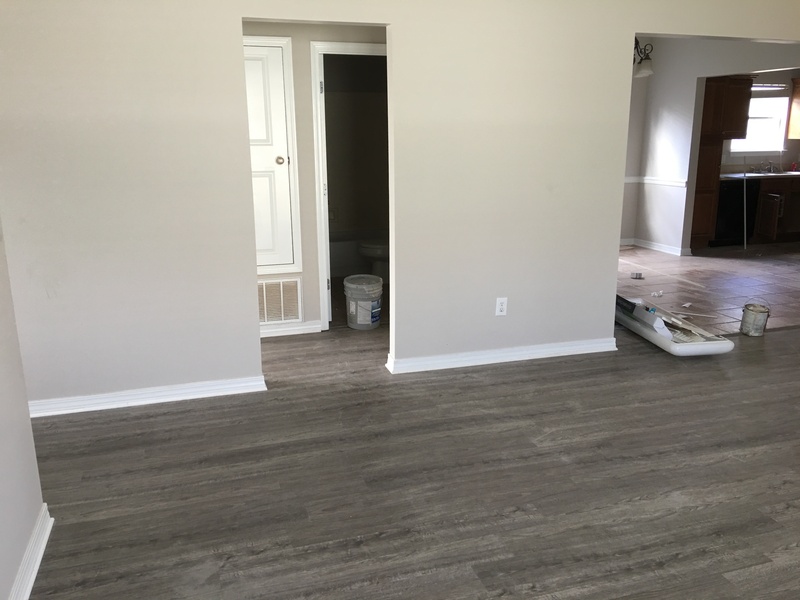 After the client approved the task list, contractors were hired and the work began! The 3 bedroom, 2 bathroom property needed a lot of work. 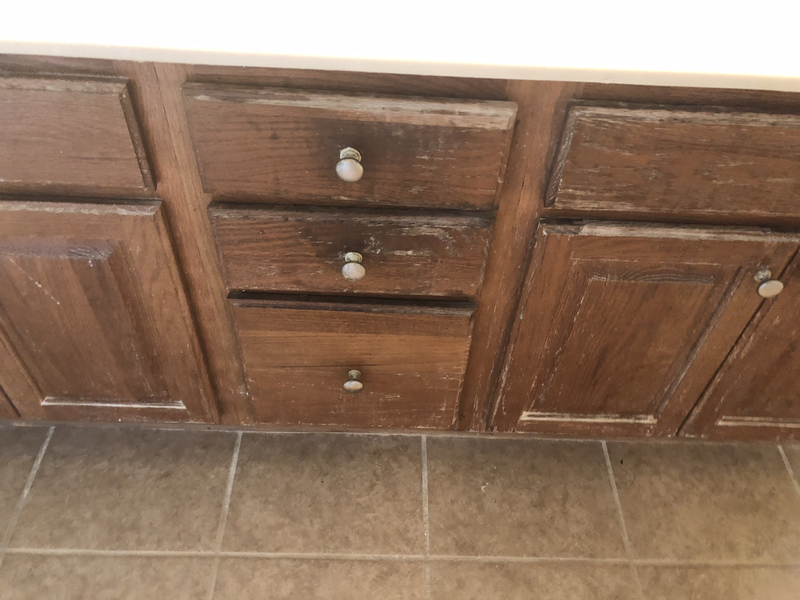 All of the plumbing had to be reworked, cabinets & flooring had to be replaced, walls had to be repaired and painted, ceilings painted, and the outside of the property needed a good pressure washing among other things. The STS team coordinated and scheduled all contractors to complete the projects at hand in a timely matter. Selecting finishes can be a challenging task when you are in a time crunch and want a good end product, but with an inexpensive price tag. 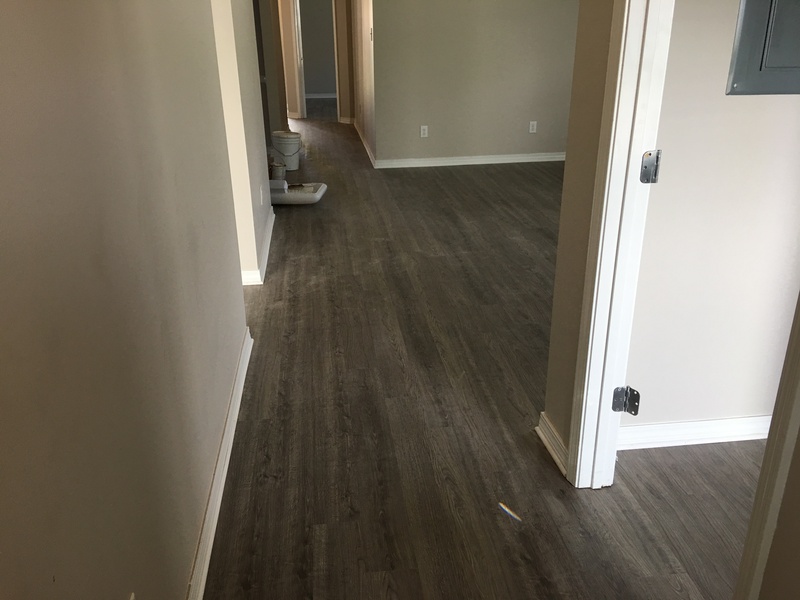 The STS decorator worked with the client to select finishes that would sell the home the quickest! 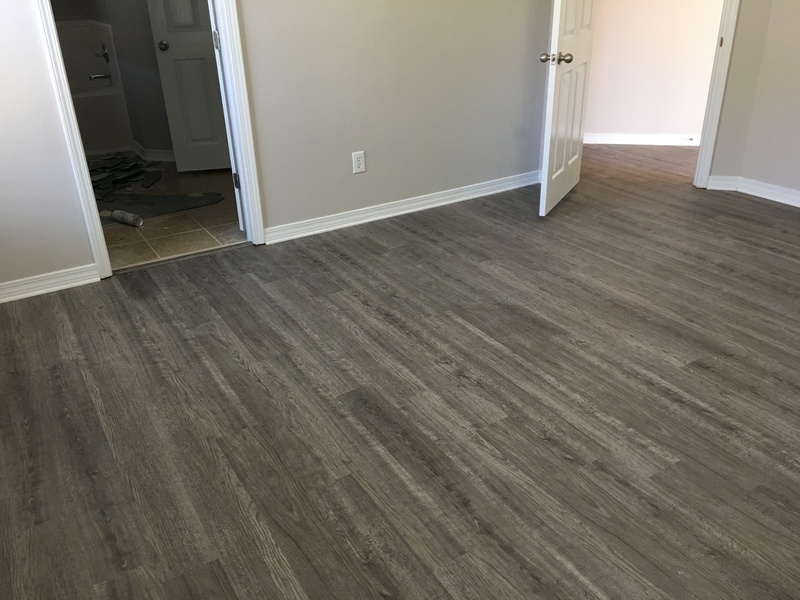 Stylish, low maintenance LVT flooring that is inexpensive but looks top dollar was installed throughout the home. Additionally, a fresh light neutral paint color was selected. Renovated and ready, 29919 St. Helen Street is on the market for $189,500! Don't blink-- This one will sell fast! Our last Home sold for $7000 over appraised value!! Thinking about selling your property in Baldwin County or Mobile County? Not getting the showings you think you should? Wondering why your home isn’t selling as quickly as it should in such a booming area as the Eastern Shore? Call us for a FREE market evaluation and consultation. We’ll help you identify what your home is worth in this hot market, how best to market it for sale, and why our boutique services are the BEST way to go when it comes to getting your home marketed to other real estate agents and the public so we can identify a buyer. And sell it quickly for top dollar. Don't believe us? Ask our clients. "As first-time buyers, we really appreciated his honesty and his guidance throughout the entire process of finding and buying a home. 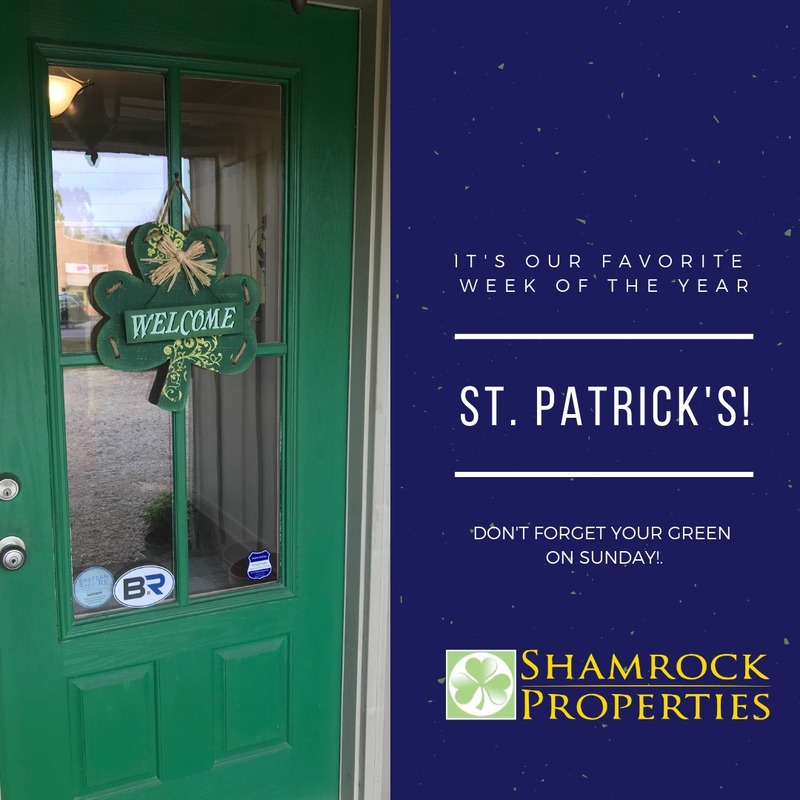 David is great to ... more "
"Our experience with David and everyone at Shamrock Properties could not have been better. It truly impressed us the way he took our general thoughts ... more "
"Libby did an exceptional job for us; she knows the Eastern Shore area very intimately, and really listened to our needs and preferences in guiding us ... more "
First impressions are everything – at least when it comes to selling your home. The National Association of Realtors found that 63 percent of homebuyers will drive by properties they see online before taking a look inside and contacting a realtor. The exterior of the home is the first thing homebuyer's will see, and yours needs to be in tip top shape! When the front entry, yard, driveway and sidewalk look fantastic, buyers will want to come inside to see the rest! Read through to find out how to make a first impression. 1. 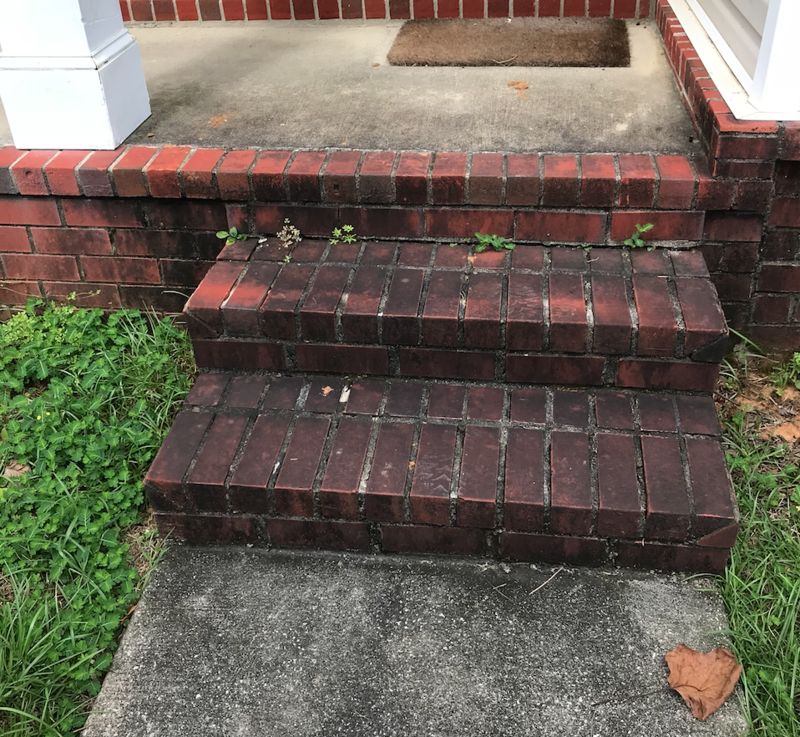 Not all curb appeal can be seen from the sidewalk. 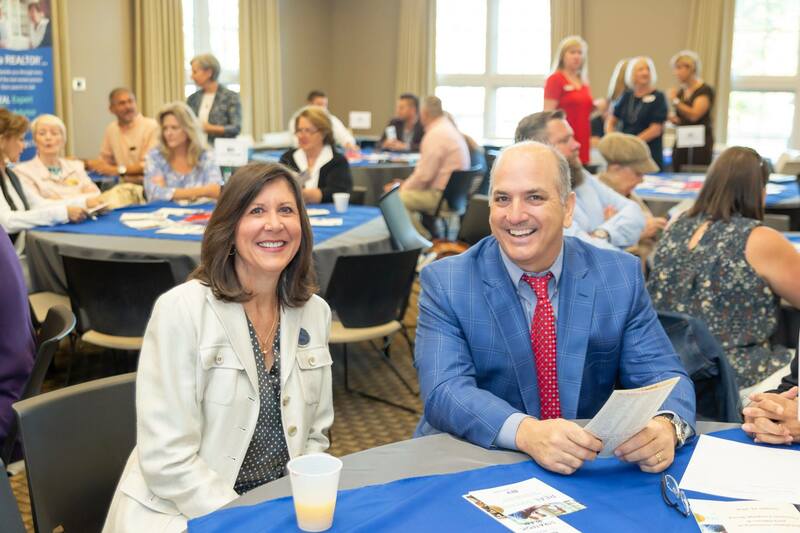 A critical part of selling your home in Baldwin County or Mobile County is getting enticing photos posted online-- After all, 88 percent of homebuyers start the home buying process online. 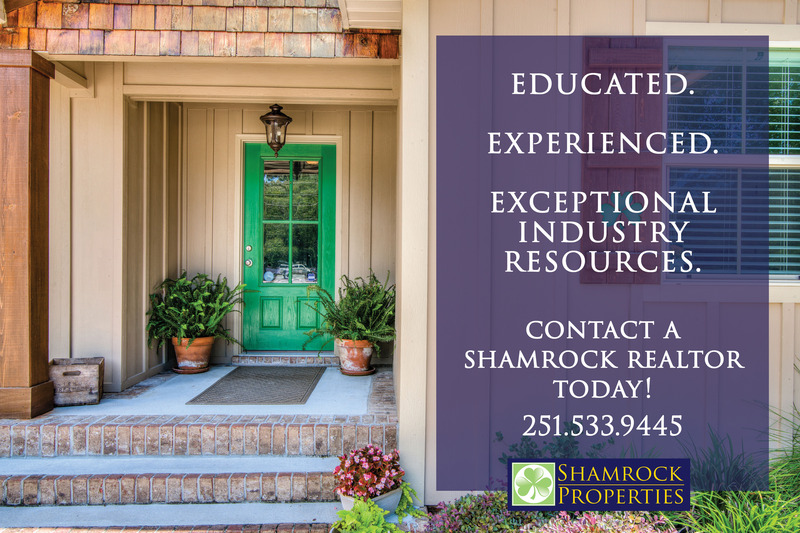 "Professional photos are an integral part of our strategic marketing plan for many properties we sell," said to Brittany Chandler, Marketing Coordinator at Shamrock Properties in Daphne, Alabama. "Many times, these photos are what catch the eye of the buyer or real estate agent." Most importantly, try to de-clutter prior to taking photos. Even though you may love your kitchen filled with photos and memories, a potential buyer doesn't want to see where you have been on all of your vacations. 2. 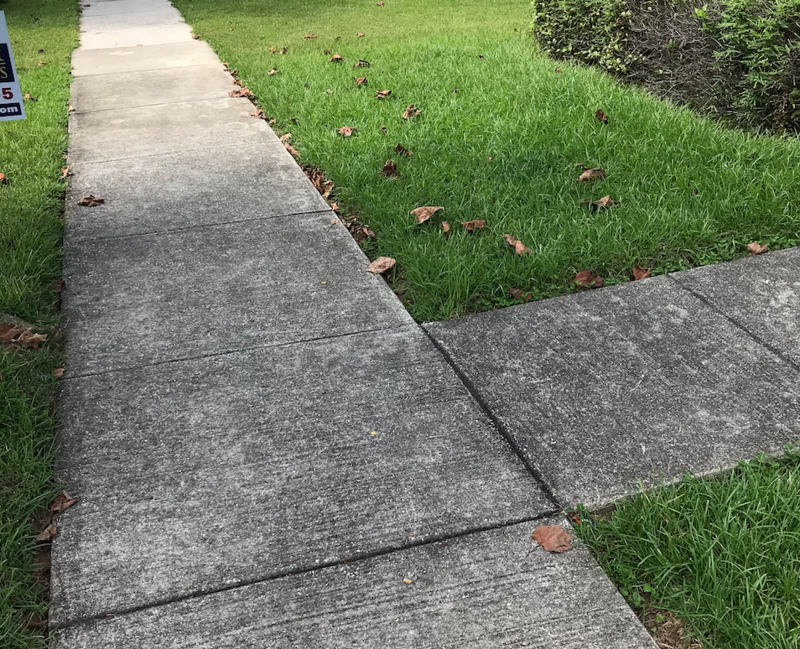 A budget friendly tip is to pressure wash dirty sidewalks, oil-stained driveways, siding and deck, as well as any faded walkways. This is an extremely cost-efficient way to increase the curb appeal of your home quickly! If you don't own a pressure washer, call us for information on our preferred pressure washing vendors to get it done quickly and professionally! We all know with this South Alabama Gulf Coast weather, the exterior of our homes can get grungy quickly! 3. The third tip is to always add some color! According to local Daphne, Alabama landscapers, there are several types of annual plants that are always in bloom, no matter what time of year. Add some potted plants on the porch, spruce up your window boxes & front beds, and lay some fresh pine straw which will also add color. 4. Replace your house numbers if they are dirty, dingy or just look aged. This creates a fresh new look and can have tremendous impact on the curb appeal of your property. Don't forget to consider the style of your house when selecting the numbers-- modern or traditional. 5. And finally, always get a second opinion. 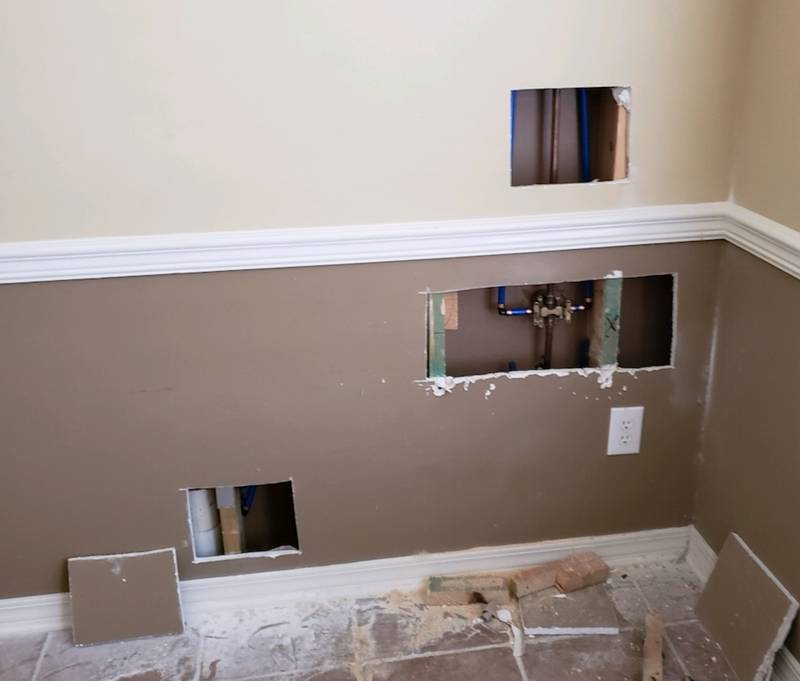 As homeowners, we get used to certain defects in our homes. The chipped paint and cobwebs don't seem so bad when we see it on a daily basis. 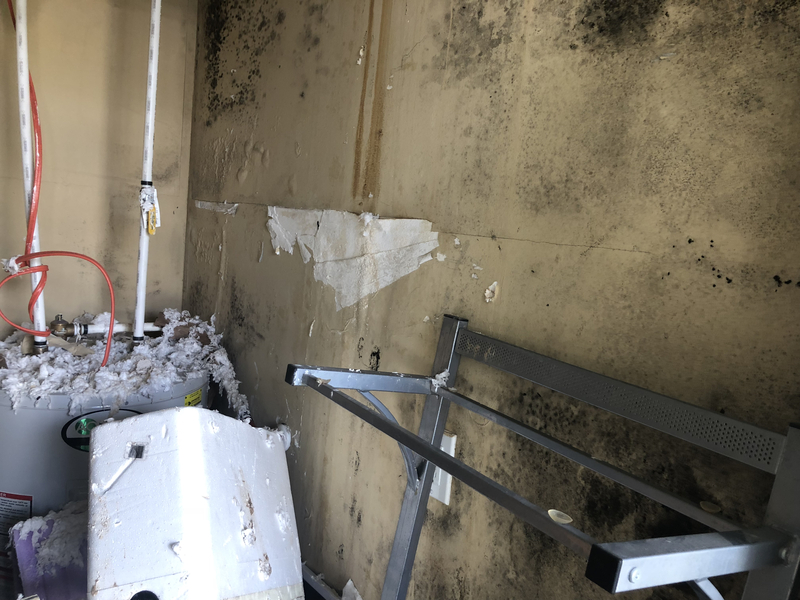 "A fresh set of eyes on your property can reveal many things you didn't necessarily see before," said Libby Thompson, Realtor at Shamrock Properties in Daphne. "You may not see that your shutters need to be re-stained, your light switch plates need to be replaced and trim needs to be touched up."